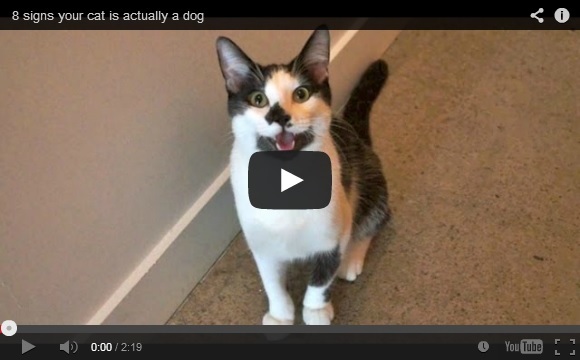 Abby and Kitty were featured on Ellen… and you can see why. They are completely adorable! 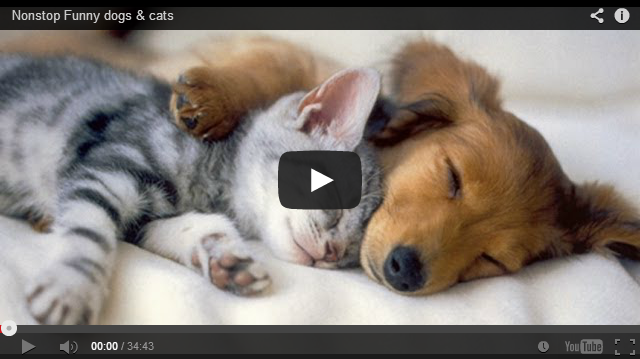 If you enjoyed them, share this video to someone else to help brighten their day! Ponzu and Ichimi Cats, Chicks and a Pitbull Hilarious Cats and Dogs Proof Cats are Better Than Dogs Our Fan’s Pets Camouflage at its best! 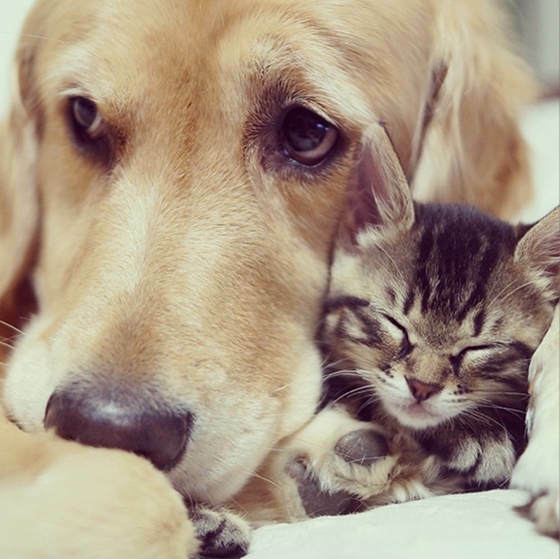 17 Photos of Animals Behaving Human These pets are ready for the rainy days! 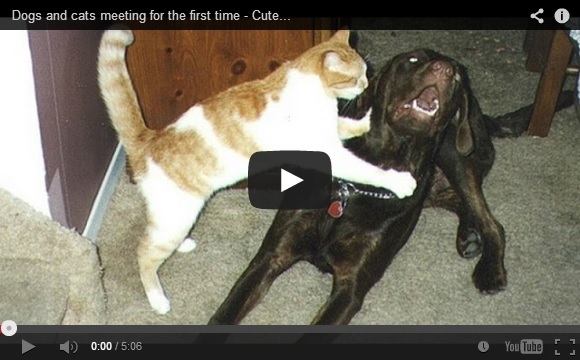 What Would You Do If You Woke Up To These Pets Doing The Funniest Things? These Photos Show How It’s Like Living With Multiple Pets 20 Cutest Before and After Photos of Pets These Pets Love Self-Care Routines Too! 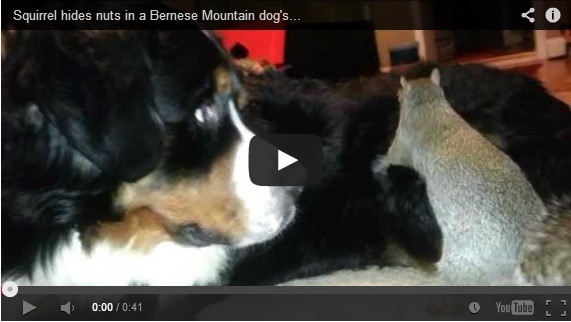 These Pets are Ready for Halloween Squirrel Attempts To Hide Nut In Bernese Mountain Dog’s Fur Dogs and Cats Meeting for the First Time – Cute and Funny Dog & Cat Compilation Does your cat think like a dog?